A multifaceted godfather of cannabis, Frank is a botanist, author, and photographer who has cultivated marijuana all over the United States. 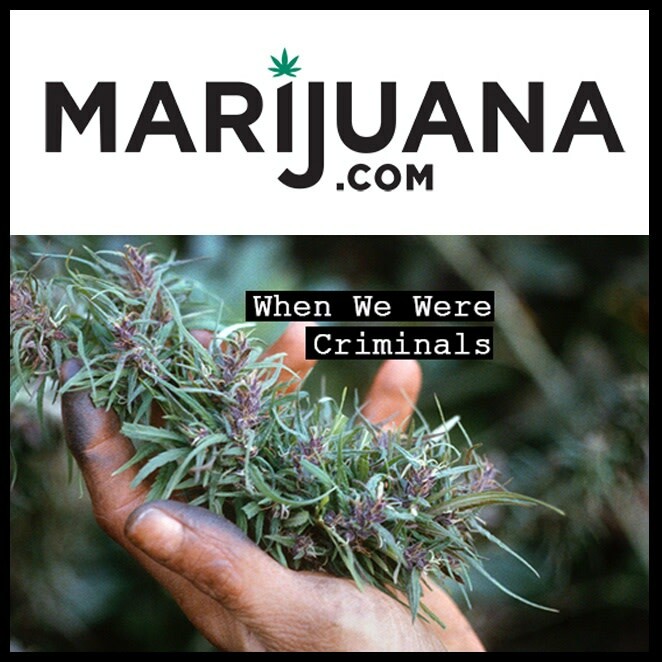 A photo exhibition, “When We Were Criminals,” which opened at M+B Photo gallery in Hollywood, California, on Saturday, April 28, 2018, captures the formation of cannabis as we know it. His genetic handiwork has probably run through your pipe or bong. 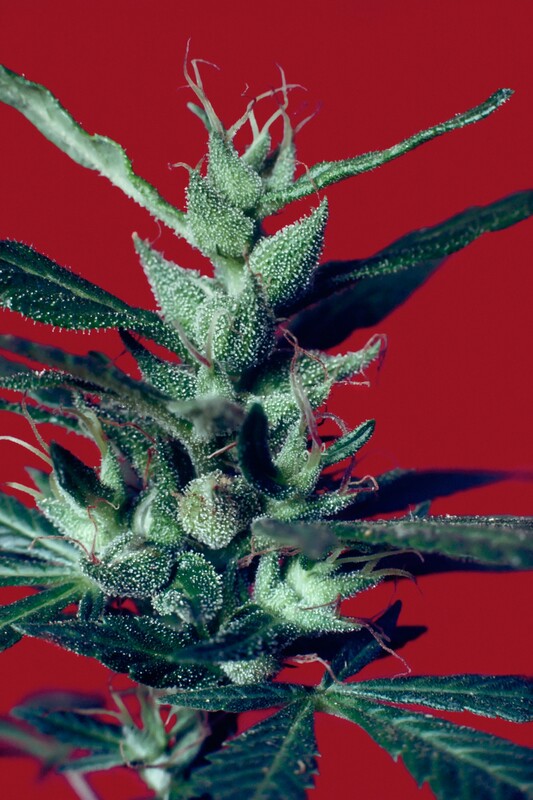 Stoner staples such as Durban Poison and Afghani1 are a few strains he’s developed. He acquired a variety of landrace seeds. Some, he gave away. Others were cultivated then hybridized. Frank literally wrote the book on growing cannabis. “Marijuana Grower’s Guide” was considered the “bible of bud” by the New York Times in 1978, and Frank has been the guru of ganja ever since. Moments before the 6 p.m. opening, patrons were gathering along the sidewalk of M+B Photo. A man in a suit buzzed us in, and another gentleman in a suit greeted the guests. We entered an intimate space, welcomed with a large portrait that depicted a man and woman standing next to a towering cannabis plant and an arching cola that covered most of their faces. That was when I met Mel Frank. He wore a black fedora, dark slacks, and sportcoat with a proudly psychedelic black T-shirt spotted with colorful pot leaves. ore of Frank’s friends, and curious Angelenos came through the gallery’s doors, a buzz of admiration began. The photos depicted days in the life of a time long past. 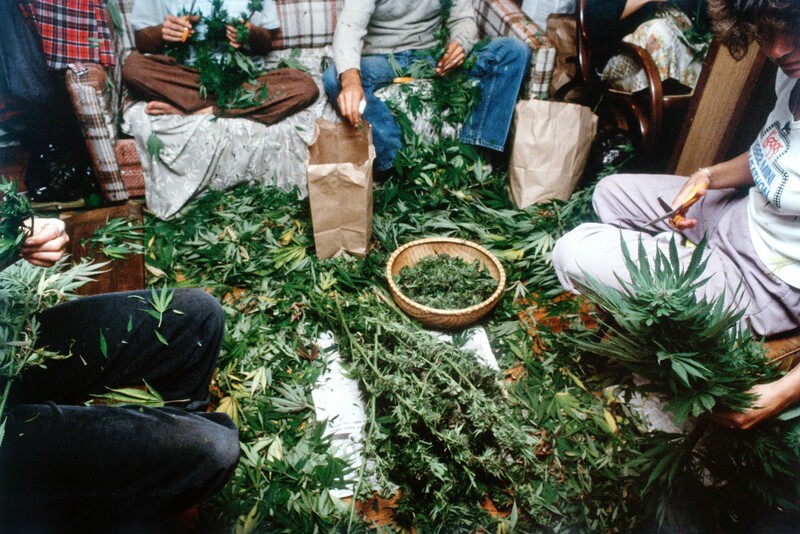 In many of the photos, the subjects were people enjoying cannabis. In one, a woman passes a joint. In another, a circle of people performing the tedious task of manicuring colas still attached to their original stalks. Allena: Among all your crops, what is or was the best plant you’ve ever grown? Describe her. A: Was this also in New York? M: Nope, that’s in San Francisco. See the chords tying down the plant? We did that to keep the plant from growing above the window sill. No one on the street could or passing by could see it. A: Considering “Hemp for Victory” is part of our country’s history, do you think we will ever have a similar relationship to the plant that we did in the 1930s? Or even to use it to as an alternative to cotton? M: Hemp as a textile, maybe not. The time and effort it takes to separate the fibers from the plant doesn’t make it quite as worth it. But the seeds are what’s valuable. Shelled hemp seeds for food is nutritious and hemp oil is extremely versatile. Before, hemp oil was used for varnish and all kinds of things. A: What do you hope people take away from this exhibition? M: This was really to show how it was. It’s called, “When We Were Criminals” — but none of us ever felt like we were bad or doing something wrong. We felt the DEA were the bad guys! [laughs]But we never thought of what we were doing as a crime. 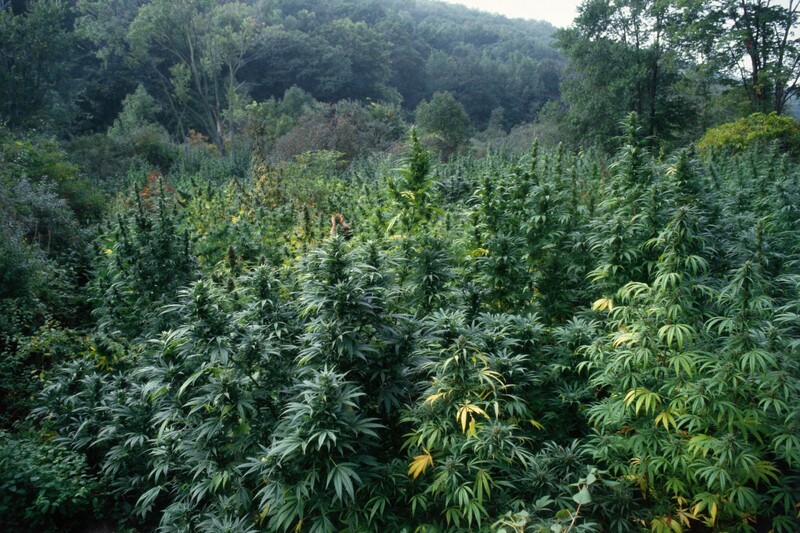 Cannabis has not changed much (and what has changed, genetically, can be traced back to Mel). 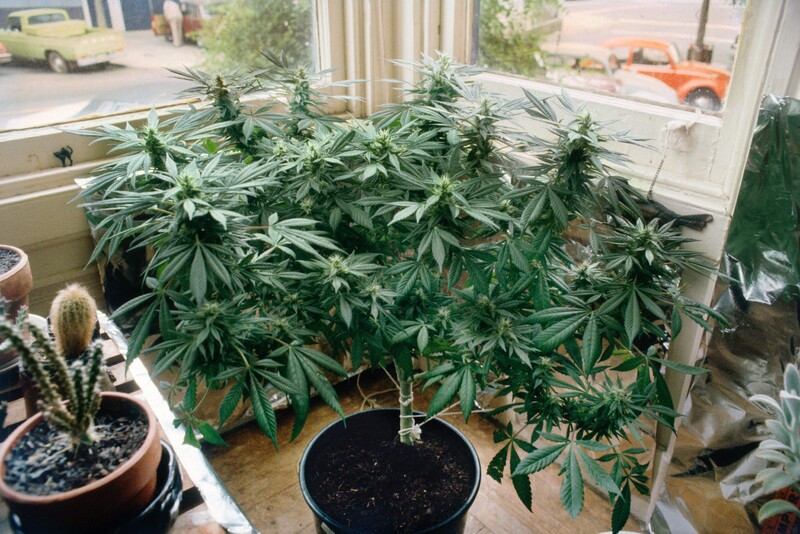 Same plant, same communal bond — sitting in sesh circles and passing joints — and nearly the same methodologies for growing. Our relationship with cannabis is what waxes and wanes. This snapshot of a very distinct time in marijuana history on display now until June 9, in Los Angeles. The gallery is located at 1050 North Cahuenga Boulevard and open Tuesday through Saturday from 10 am to 6 pm as well as by appointment. Visit M+B Photo for more information.